You Get 15 Reward Points!! 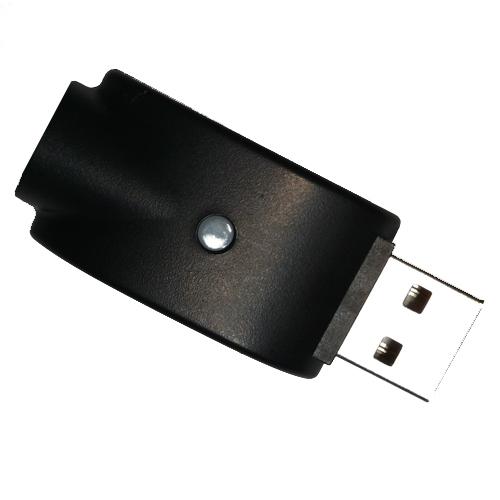 Our USB Charger is a very convenient way to keep your SmokeTip fully charged. Just plug it into any working USB port and you're ready to go!